Technology Holdings is pleased to announce that it has acted as the exclusive advisor to Nielsen + Partner GmbH (“N+P”) on its strategic sale to LTI. 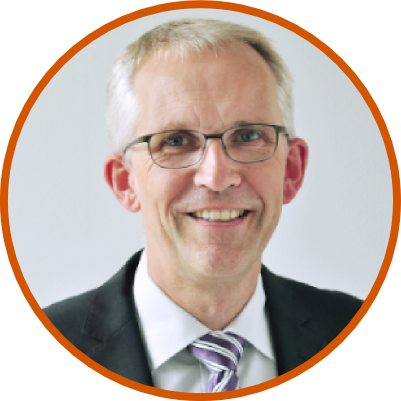 Founded in 1996 in Hamburg, Germany, N+P is a leading core banking and Temenos WealthSuite implementation specialist with a strong presence in major global banking and wealth management hubs, including Switzerland, Singapore, & Luxembourg. N+P is well-recognized in Europe and Asia for its market-leading capabilities in Temenos WealthSuite and also provides digital and software engineering services to enterprise clients in Germany. The acquisition by LTI, a global technology consulting and digital solutions business, is the natural next step for LTI after its acquisition of Temenos core banking specialist Syncordis in 2017 (for which Technology Holdings acted as exclusive financial advisor). 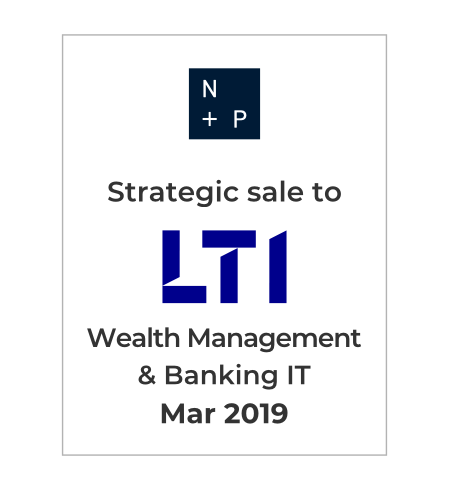 Together N+P and Syncordis strengthen LTI’s capabilities as a global expert of the Temenos suite of products and enrich LTI’s service offering to its global banking clients. The transaction is a further testament to Technology Holdings’ expertise in advising category leaders in the Banking, Financial Services & Insurance software and services space, with the Nielsen+Partner transaction being our 18th transaction in the space.